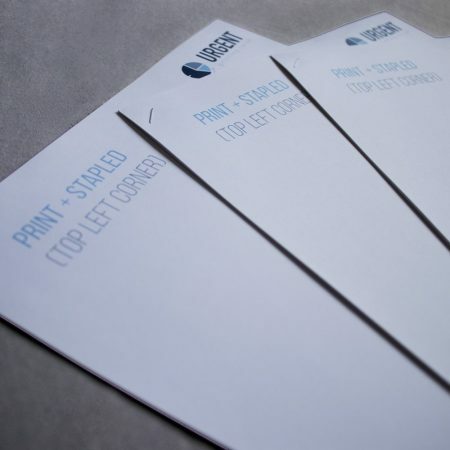 Printed and corner stapling is a simple and cost-efficient way of keeping up to 50sheets of papers together. 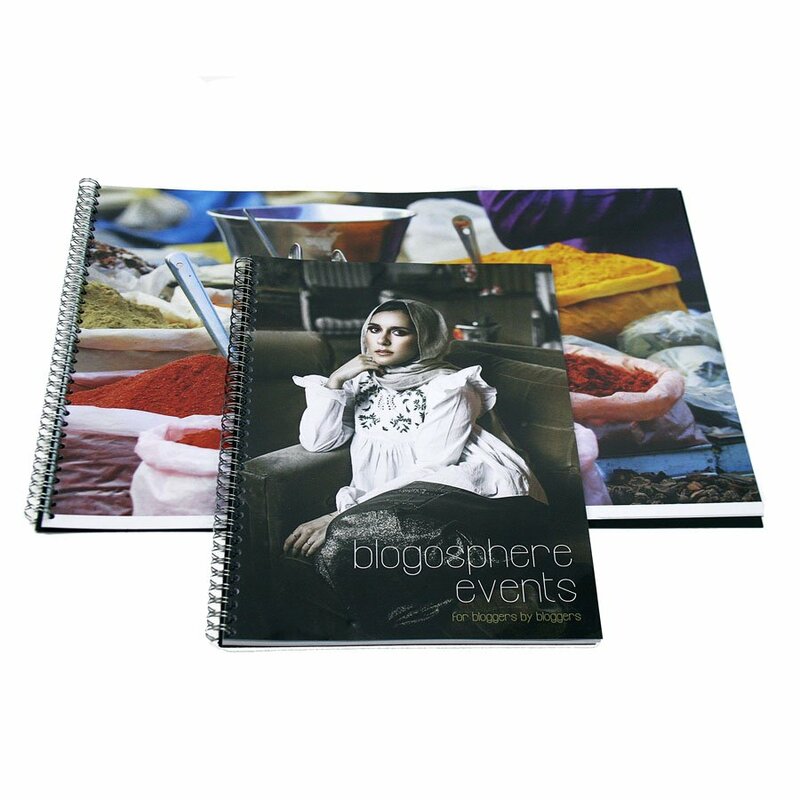 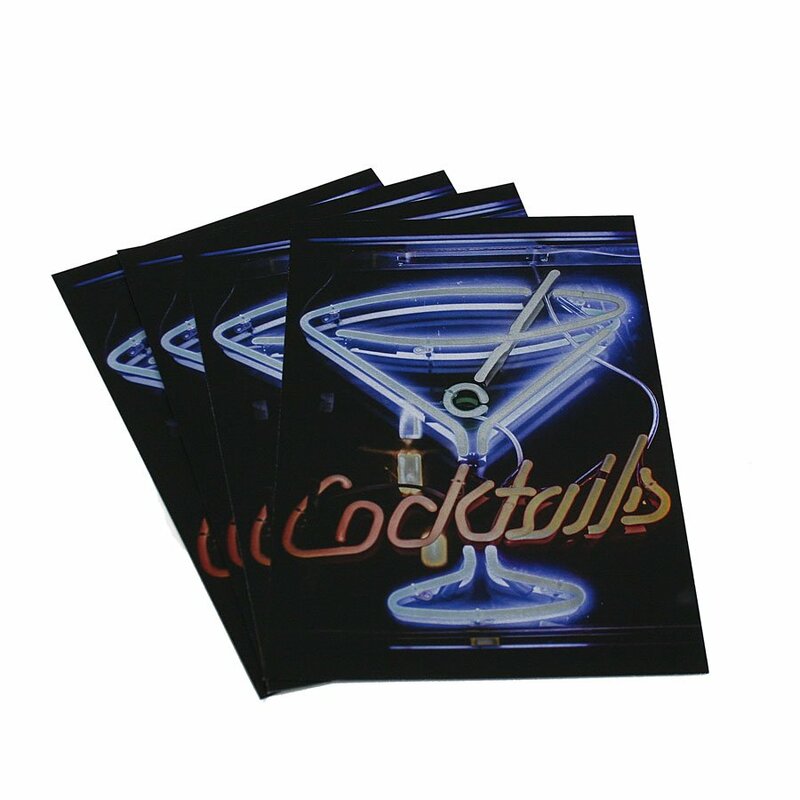 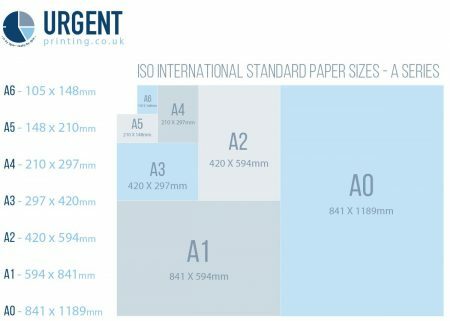 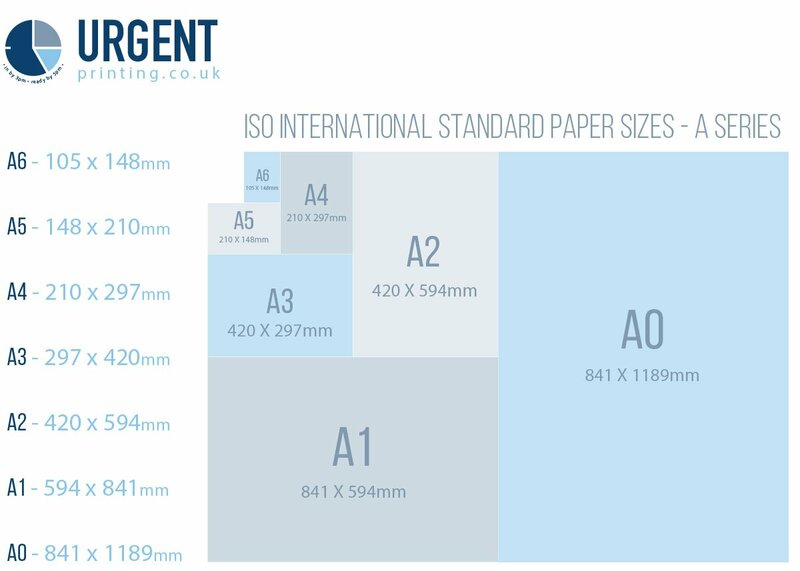 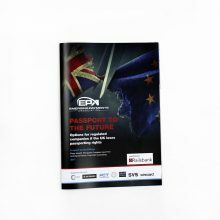 Print and secure your pages with our flexible options -ordered today, ready today! 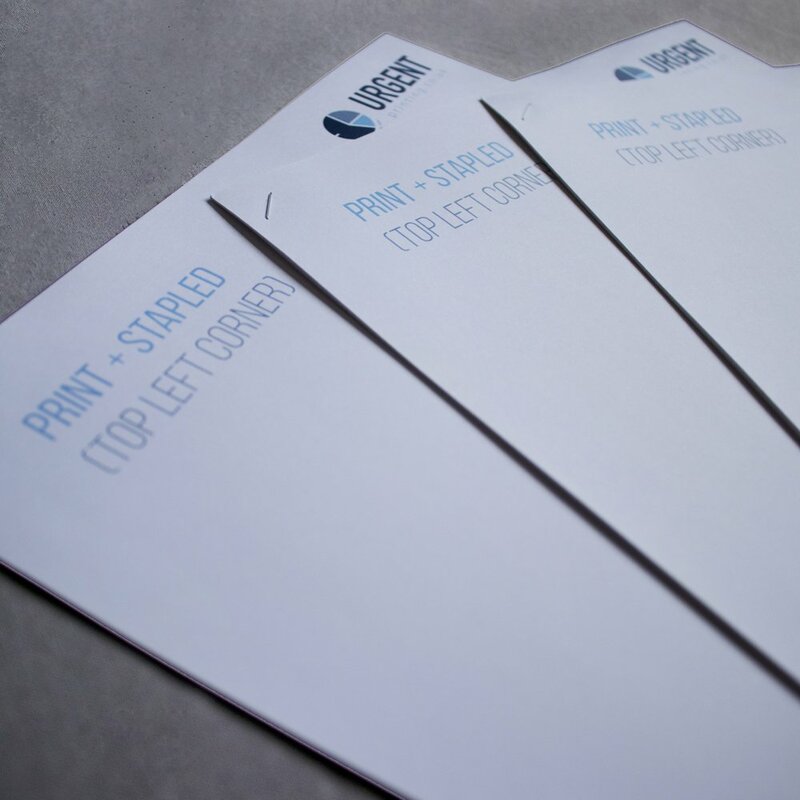 Printed and corner stapling is a simple and cost-efficient way of keeping up to 50 sheets of papers together.